Real Property Management Tidewater launches LinkedIn, Facebook, and Google+ sites to expand communications channels to property owners and tenants. Brandon Reed, Chief Executive Officer at Real Property Management Tidewater, wanted clients to have the ability to communicate and receive information in realtime. “Our goal is to streamline our services to ensure that property owners receive a return on their investments, and that their tenant are well taken care of,” says Reed. 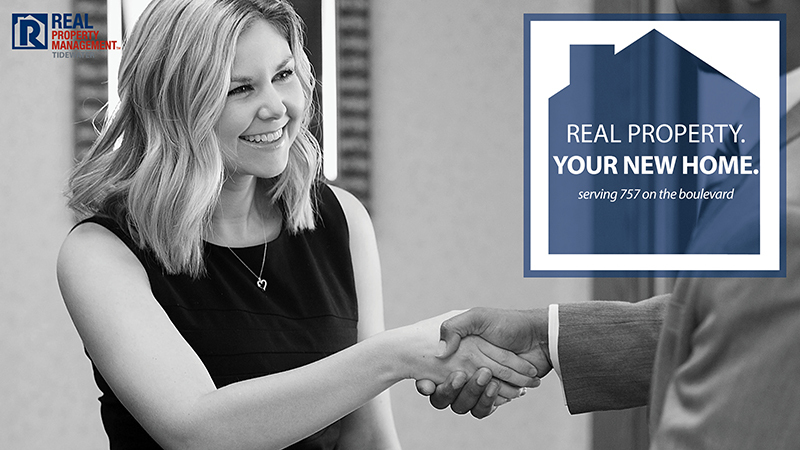 Real Property Management Tidewater (RPMT) is an independently owned franchise of Real Property Management, a national organization comprising of more than 200 offices across the United States and Canada. RPMT specializes in managing single-family homes, townhomes, condos, multiplexes and apartments in Chesapeake, Hampton, Newport News, Norfolk, Poquoson, Portsmouth, Suffolk, and Virginia Beach, and Williamsburg. Its services include finding and screening tenants, completing the lease agreements, collecting rent, maintaining the building and grounds, arranging for any necessary repairs on a 24-hour basis, and processing evictions when necessary. For more information about Real Property Management and property management services, visitwww.tidewater.realpropertymgt.com.